Cocaine, Acid and Ketamine oh my! Behind every powerful mind, is a powerful drug (or so it may seem). 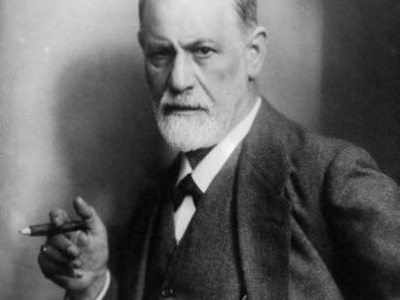 Several geniuses of recent memory have regularly consumed copious amounts of drugs such as cocaine, LSD and marijuana. Sorry Mr. Mackey, but drugs aren't always that bad. 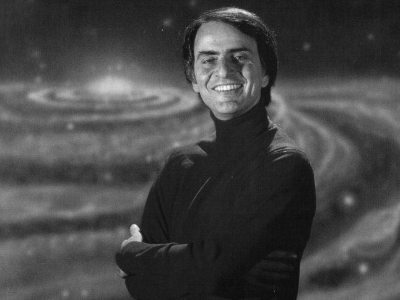 "Preeminent astrophysicist and cosmologist Carl Sagan not only smoked marijuana regularly, he was also a strong advocate for its use in enhancing intellectual pursuits — though not as publicly as others on this list. Having said that, Sagan did contribute an essay to the 1971 book titled “Marijuana Reconsidered” that spoke to the virtues of marijuana use. The piece was penned under the assumed name “Mr. X.” The identity of its true author was only revealed after Sagan’s death." 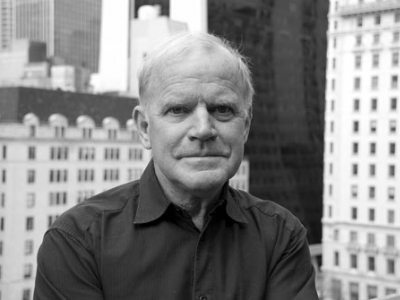 "Who, you may be asking, is Kary Mullis? Let’s put it this way: If you’ve worked in a biomedical research lab since the 1980s, there is an exceedingly good chance you’ve performed a polymerase chain reaction (aka PCR, the lab technique that can turn a single segment of DNA into millions of identical copies), or are at least familiar with it. You have Mullis to thank for that. While Mullis didn’t invent the PCR technique, per se, he improved upon it so significantly as to revolutionize the field of biomedical research, securing himself a Nobel Prize in chemistry in the process." 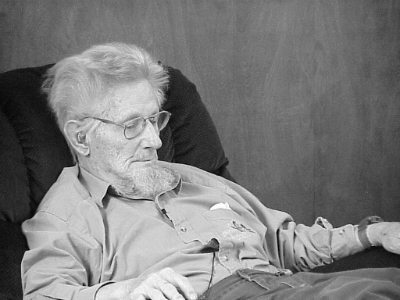 "Neurocientist John C. Lilly was a pioneer in the field of electronic brain stimulation. 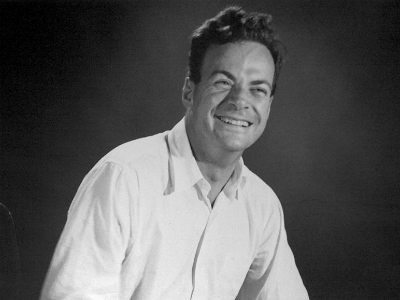 He was the first person to map pain and pleasure pathways in the brain; founded an entire branch of science exploring interspecies communication between humans, dolphins and whales; invented the world’s first sensory deprivation changer; and conducted extensive personal experimentation with mind-altering drugs like LSD and ketamine. It bears mentioning that Lilly’s experiments with interspecies communication, personal psychedelic use and sensory deprivation often overlapped." 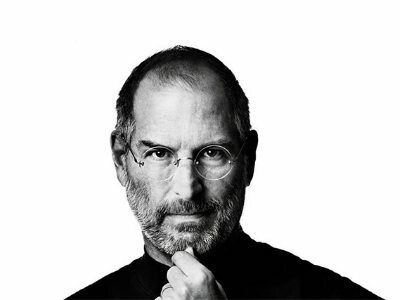 "LSD was a big deal for Steve Jobs. How big? Evidently, Jobs believed that experimenting with LSD in the 1960s was “one of the two or three most important things he had done in his life.” What’s more, he felt that there were parts of him that the people he knew and worked with could not understand, simply because they hadn’t had a go at psychedelics. 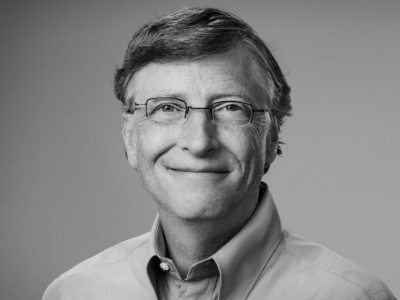 This latter sentiment also comes through in his recently published biography, wherein Jobs goes so far as to associate what he interpreted as Bill Gates’ dearth of imagination with a lack of psychedelic experimentation." GATES: That was on the other side of that boundary. The young mind can deal with certain kinds of gooping around that I don’t think at this age I could. I don’t think you’re as capable of handling lack of sleep or whatever challenges you throw at your body as you get older. However, I never missed a day of work." 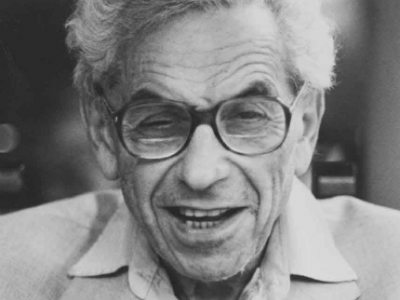 "Paul Erdös — well known for his hyperactivity; his habit of working 19-hour days, even well into his old age; and his tendency to show up on his colleagues’ doorsteps demanding they ”open their minds” to mathematical dialogue — was one of the most prolific mathematicians who ever lived, publishing more peer-reviewed papers than any other mathematician in history." "In 1863, French chemist Angelo Mariani invented “Vin Mariani,” a Bordeaux wine treated with coca leaves, the active ingredient of which is none other than cocaine. The ethanol content in the Bordeaux could extract cocaine from the coca leaves in concentrations exceeding 7 mg per fluid ounce of wine. 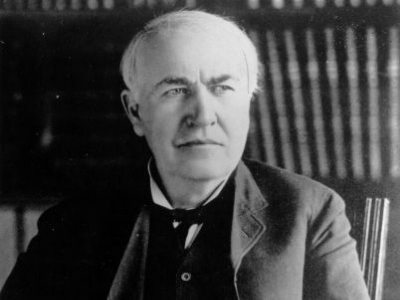 Thomas Edison — the prolific American inventor and notorious insomniac (though perhaps not surprisingly) — was one of many people of the period known to regularly consume the cocaine-laced elixir." 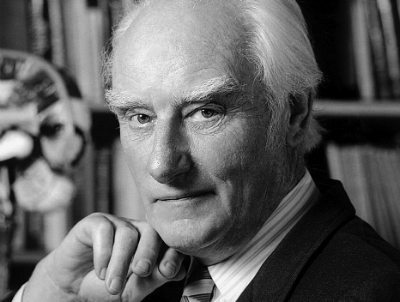 "Francis Crick — of the DNA-structure discovering Watson, Crick and Franklin — reportedly told numerous friends and colleagues about his LSD experimentation during the time he spent working to determine the molecular structure that houses all life’s information." "It's not easy to balance an active life, intense job and mild insanity. Years ago, Morgan would use psychedelic mushrooms to facilitate a certain types of meditation and thought/brain "re-wiring". He also had a bad experience at a Pink Floyd laser light show."